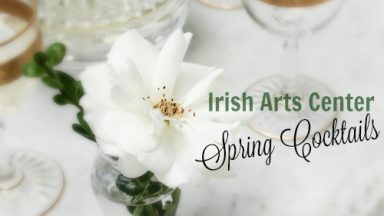 While everyone else is coping with heat waves, the summer doldrums, and earthquakes (! 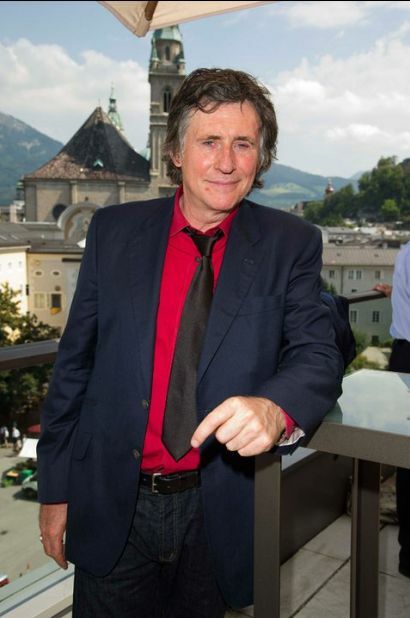 ), we find Mr. Byrne off in Salzburg, catching some culture and adding his own brand of gravitas and smiles to the proceedings. 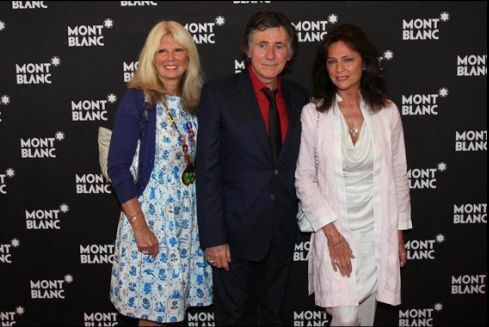 Montblanc sponsors this festival within the Salzburg Festival and this year they welcomed Jacqueline Bisset and Gabriel Byrne to help celebrate the festival’s 10th anniversary. “Mission Drift” by the TEAM at the Montblanc Young Directors Project 2011. Mr. Byrne begins speaking at minute 3:20. 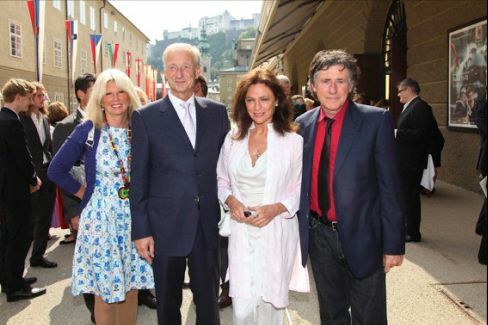 According to the Montblanc Facebook page, on August 20th, 2011, renowned pianist Lang Lang gave a truly magnificent concert together with the Vienna Philharmonic as part of the Salzburg Festival 2011. 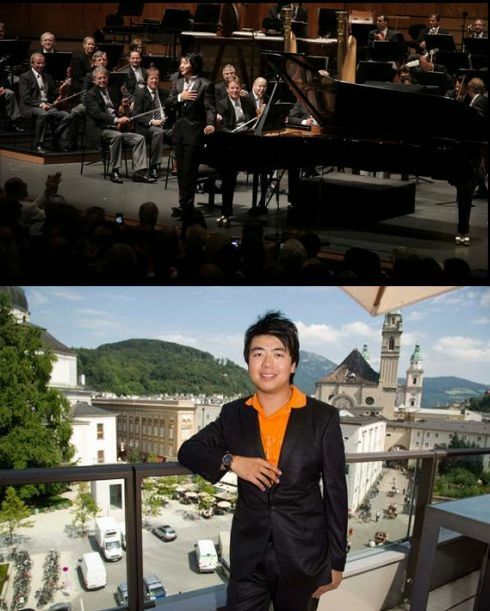 After his acclaimed performance, Lang Lang took part in the Montblanc Reception at the beautiful Salzburg Kulisse, Haus für Mozart in Salzburg. 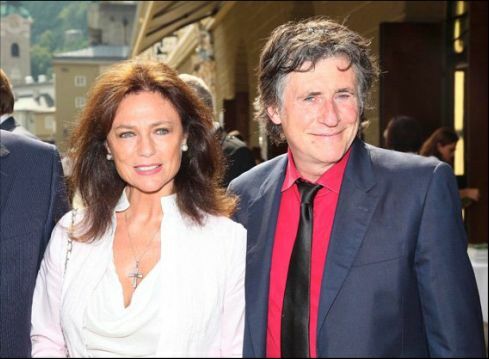 He was joined by famous Hollywood actors Jacqueline Bisset and Gabriel Byrne. 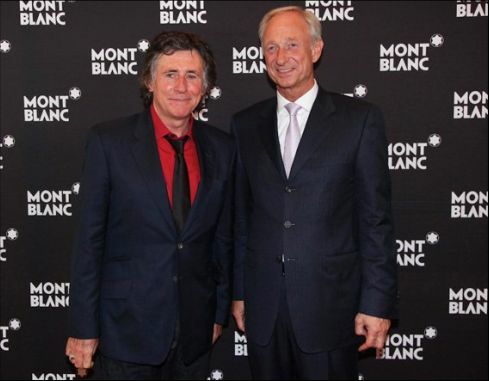 Photos and video courtesy of the Montblanc Facebook page. 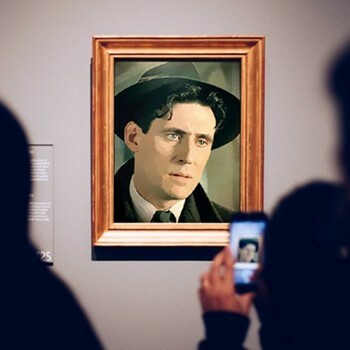 It is a very nice thing that established artists like Gabriel helps to drawn attention to young talented artists. 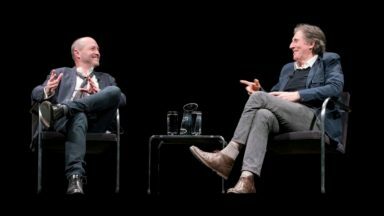 It must be difficult to be a young director and to get the chanche to make movies. It is such an expensive artform and business, to make movies. But how wonderful to see such new talent, and sometimes on very little money. This wonderful man just keeps getting better with age. HE is perfection. I must admit that I do not think about what kind of clothes he is wearing. But that is just how I am as a person. But I always look for the expression he has in his eyes and the words he shares with us. And his eyes make me feel things, and his words always make me think a little deeper than before. What you said Nora! I couldn’t agree more with that either! I’d pay good money just to hear him read the phone book. That’s mark of a really good actor. It’s the simple, less obvious things that show how his characters are feeling. And I’ll be here all day if I start on his eyes….. Yes, indeed. 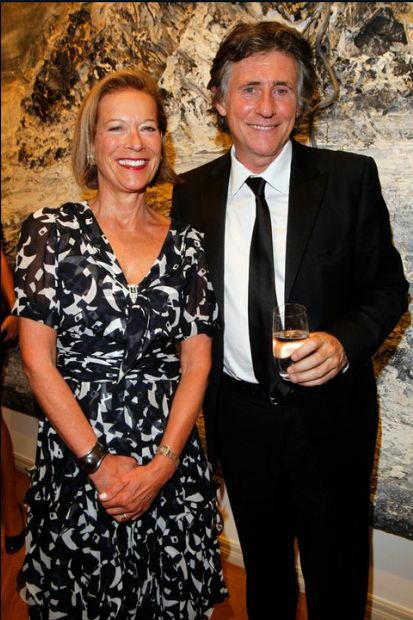 Fine-looking couple. But I wonder how long they’ll last. As long as she doesn’t start pressing him for marriage and/or kids, she may be okay. With Byrne and his women, I do suspect that it is either his way, or the highway. 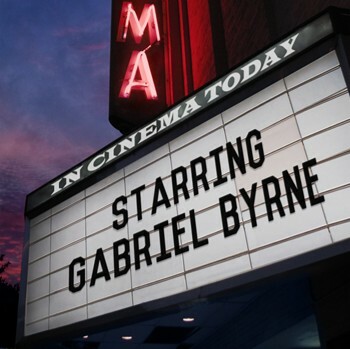 Maybe we should have a kind of homework here in forum: Write a poem about Gabriel and his eyes. Could be interesting to read. Lovely photo of Gabriel and Hannah. They look natural and great together. Very classy looking lady for a very classy man. Lovely couple. Nora, I thought there was a spot for poems on this sight a couple years ago, I tried to find it maybe still there I just don’t see it. Gabriel, I do love you, but what’s with the red shirt? Love is said to be colorblind so I’ll live with your red chemise, but I do wonder if Garibaldi is missing one of his.